We’ve already seen some massive blockbusters arrive in theaters this year. A string of comic book movies has kept theaters packed through the winter, spring, and early summer, and hits like The Jungle Book, Zootopia and Kung Fu Panda 3 have been welcome surprises. But as we hit a modest lull in summertime entertainment, now is the perfect time for the reminder that there is plenty of great stuff arriving in the months ahead. The release calendar between June and December of 2016 is lined up with some giant blockbusters, interesting dramas, and hilarious-looking comedies, and we’ve plucked out 16 titles for which we’re particularly excited. Check out our list, and hit the comments section with the titles you want to see immediately! 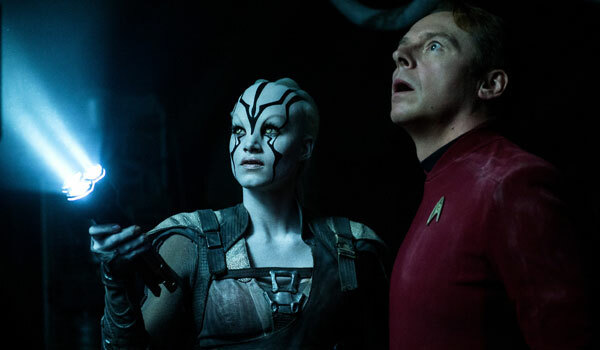 This is an important year for the Star Trek franchise, given that it’s celebrating its 50th anniversary – and as a result we have high hopes that Justin Lin’s Star Trek Beyond will be a movie befitting the sci-fi series’ history. Based on a script by Simon Pegg, the movie is getting back to the great traditions of Star Trek, finding the crew of the Enterprise on their first five-year expedition into space, and it looks like a thrilling adventure with awesome-looking new allies and adversaries in Sofia Boutella and Idris Elba, respectively. 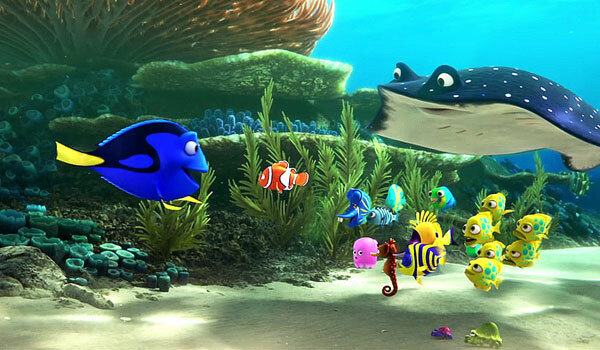 Pixar has a long legacy of amazing movies, but there are few quite as beloved as Finding Nemo. As such, many – including star Ellen DeGeneres – have spent years wondering why there hasn’t been a sequel, but this summer that comes to an end. Andrew Stanton’s Finding Dory looks to build on the love of the first movie, this time taking audiences on a new underwater adventure that finds the titular forgetful blue tang fish on the hunt for the parents that she lost many years before. Set mostly in California’s Marine Life Institute, the film brings back classic characters while introducing some fun new ones, and we hope it’s just as sweet and entertaining as the original. 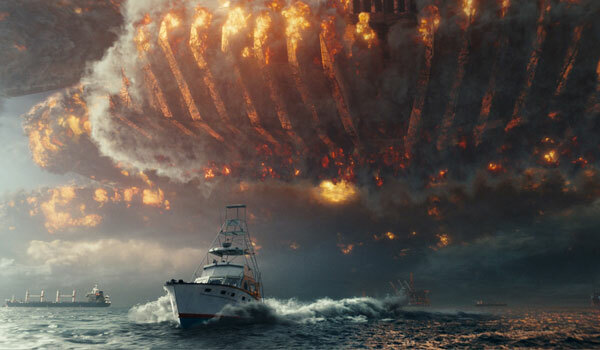 If we’re being completely honest, we haven’t always been completely on board with the idea of an Independence Day sequel – particularly one without Will Smith’s participation – but it’s been the trailers and footage from Roland Emmerich’s Independence Day: Resurgence that has completely changed our tune. The blockbuster looks like it takes the epic destruction featured in the original to a completely new level, and the action looks absolutely crazy. Plus, it features the return of Jeff Goldblum, Bill Pullman, Vivica A. Fox, Judd Hirsch and Brett Spiner in their original roles, which we’re certainly not upset about. 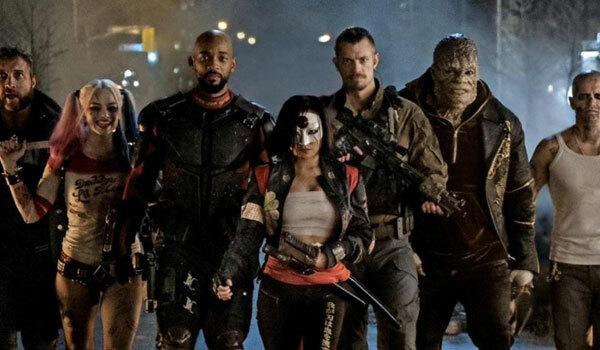 The DC Extended Universe has found itself on somewhat shaky ground thanks to the mixed response received by Batman v Superman: Dawn of Justice, but that hasn’t really dulled our excitement for writer/director David Ayer’s Suicide Squad. Everything we’ve seen from the movie paints it as a ridiculous, dark, fun ride, with presentations of fantastic characters who will be making their big screen debuts. There’s already been some positive buzz about the film coming out of test screenings, and as a result it remains towards the top of our list when it comes to upcoming summer blockbuster releases. 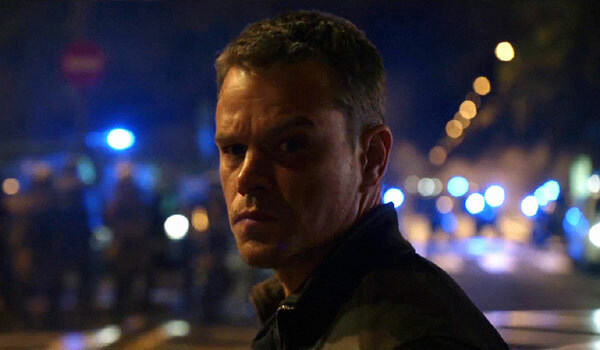 While not a bad film, Bourne Legacy didn’t quite reach the high standards of the titles that preceded it in the franchise – but with Paul Greengrass back at the helm and Matt Damon back in front of the camera, we couldn’t be more thrilled that Jason Bourne will be in theaters soon. The movie does have a stupid title, but looking past that we see what looks like yet another action-packed, globetrotting adventure that will see one of modern cinemas great spy characters back in action and fighting against the not-so-moral forces working within the United States government. With a supporting cast that includes Alicia Vikander, Julia Stiles, Vincent Cassel, Riz Ahmed and Tommy Lee Jones, there’s potential for it to be the best Bourne yet. 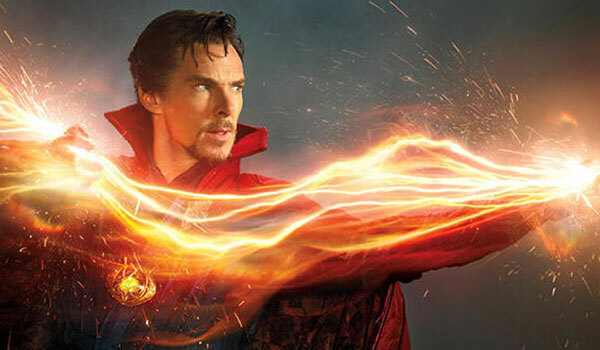 Marvel Studios has been on a tear for years now, and we certainly don’t expect that Scott Derrickson’s Doctor Strange will be slowing the train down in any respect. Introducing magic to the Marvel Cinematic Universe and diving head-first into alternate dimensions and parallel realities, the November blockbuster looks incredibly trippy, and features one of the best casts that the comic book company has put together – headlined by Benedict Cumberbatch, Tilda Swinton and Chiwetel Ejiofor. It’s yet another opportunity for Marvel to demonstrate the variety that exists within the comic book movie genre, and we can’t wait. It’s been nearly five full years since the release of the last Harry Potter movie – but we always knew that the franchise would come back, and it looks like it’s doing so in fantastic style. 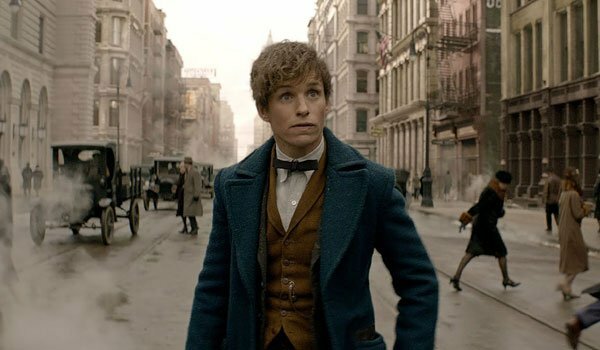 David Yates Fantastic Beasts And Where To Find Them does have a bit of narrative distance from the boy wizard, being a period movie set in America, but it has the same magic running through its blood thanks to the fact that J.K. Rowling wrote the screenplay herself. There’s incredible opportunity here for the movie to widely expand the famous wizarding world, and we can’t wait to see the spectacle it brings to theaters in November. Do we really have to explain why we’re excited for this one? Though it wasn’t exactly gone long, Star Wars was rejuvenated in pop culture this past year thanks to the release of J.J. Abrams’ The Force Awakens, and as a result we’re beyond thrilled to see the direction taken with the new line of non-saga films. 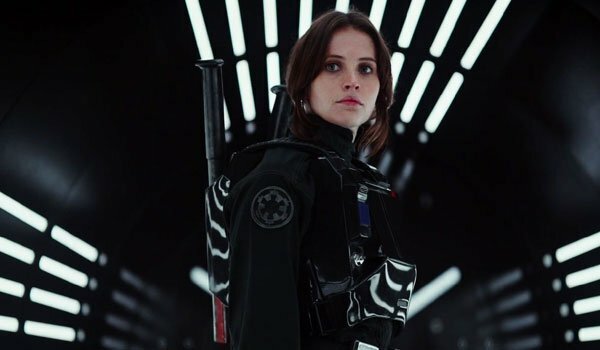 The first in this group is Gareth Edwards’ Rogue One: A Star Wars Story, set just before the events of A New Hope, and it looks like an absolutely thrilling adventure, sparked by a badass Felicity Jones in the lead role. 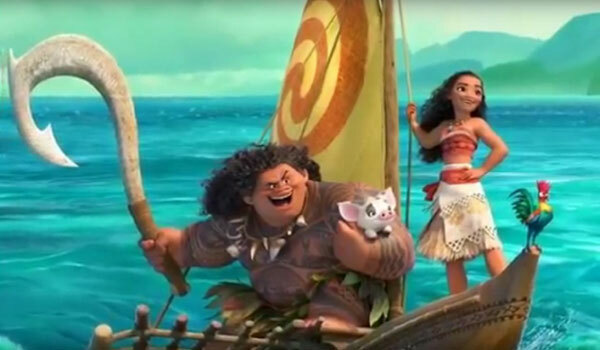 Walt Disney Pictures Animation already had an absolutely massive hit earlier this year with the release of Zootopia, and the company that just recently brought us Frozen, Big Hero 6 and Wreck-It Ralph is looking to continue its massively successful run later this year with the release of Ron Clements and John Musker’s Moana. The movie is inspired by Polynesian mythology, and really had us sold early with the casting of Dwayne Johnson as the hook-wielding demi-god Maui. Hopefully we’ll get a trailer soon so that we can get a better taste of what we’re in for. 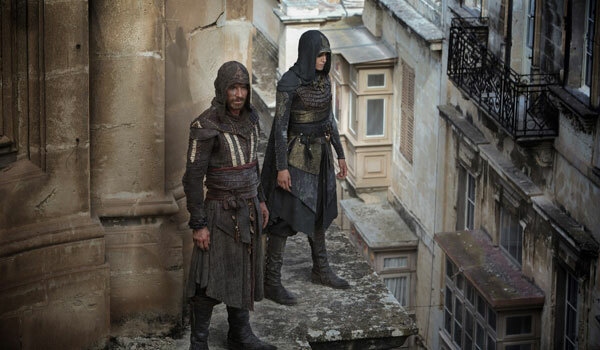 Video game adaptations actually manage to have a worse critical reputation than low-budget horror movies, but we’re still allowing ourselves to get excited for Justin Kurzel’s Assassin’s Creed. In addition to being based on interesting source material that will transport audiences back to the time of the Spanish Inquisition with the help of some cool science-fiction, the film also reunites the director with his Macbeth stars Michael Fassbender and Marion Cotillard (I shouldn’t have to explain the benefit there). Will it be the first video game movie to get a positive critical reception? We’ll have to wait until December to find out, but we’re hopeful. 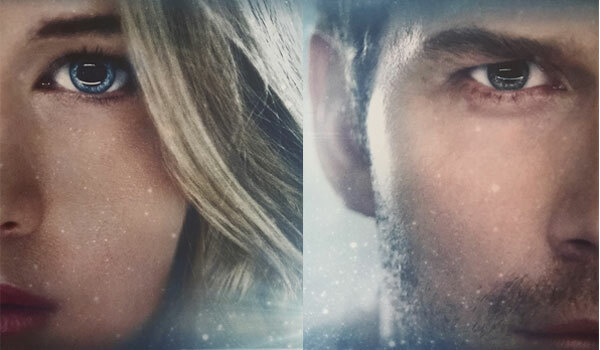 Stars don’t get much bigger than Chris Pratt and Jennifer Lawrence these days, so the fact that they’re starring in a movie together should get everybody’s attention. What gives Morten Tyldum’s Passengers an extra boost, however, is the fact that it looks tremendous. A sci-fi story that sees Pratt and Lawrence alone on a giant spaceship after their sleep pods malfunction, there is wonderful opportunity for deep, emotional scenes powered by dialogue in the closed-door narrative, not to mention the thrills that come with the duo trying to stop the ship from failing completely and killing everyone on board. Steven Spielberg. Mark Rylance. Roald Dahl. If the combination of those three names don’t get you excited, then you many want to do a bit of self-reflection. 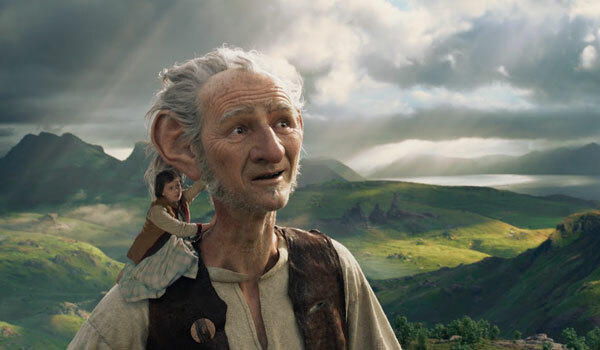 The director and actor are coming off of their Academy Award-winning collaboration on Bridge of Spies, and in adapting a wonderful book from a truly great author, we expect nothing but oddball magic from The BFG that will put a smile on audiences’ faces this summer. Following reactions out of its premiere at the Cannes Film Festival, we’re thrilled that we won’t have to wait long for what looks like a delightful bit of cinema. 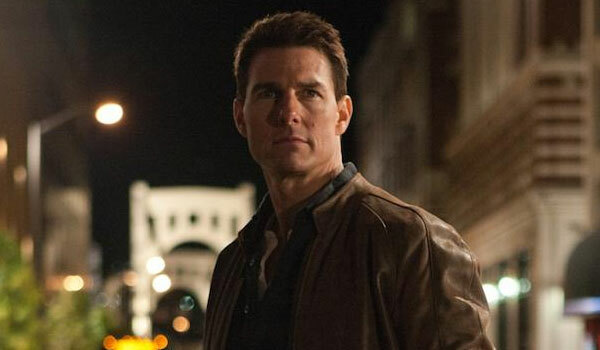 Christopher McQuarrie’s Jack Reacher didn’t exactly set the world on fire when it was released back in 2012, but it was compelling and exciting enough to get a sequel into development, and we’re very ready to see it hit theaters. Edward Zwick is at the helm of Jack Reacher 2: Never Go Back, and we’re thrilled to see Tom Cruise back in action as the titular character, dolling out punishment to anyone that crosses him as he works to prove his innocence in a 16-year-old murder case. We’re hoping it’s a nice blockbuster treat for the fall season, and our expectations are high. Todd Phillips has unique sensibilities, his sense of humor often edging into disturbingly dark territory, and it’s for that reason that War Dogs looks absolutely fascinating. Starring Miles Teller and Jonah Hill, and telling the true story of pot head gun runners who get a $300 million government contract during the War in Afghanistan, the movie has a great "life is stranger than fiction" vibe and apparent opportunity for Phillips to see just how far he can push the line. It’s the director’s first movie in three years, and we’re happy to see that drought end. 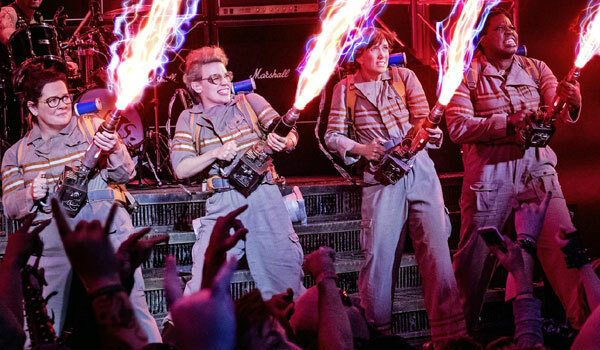 Thanks to some fans who have decided to be completely outraged by the idea of an all-female Ghostbusters movie, director Paul Feig’s film is already one of the most controversial features of the year, but we’re not letting the haters damper our anticipation. After all, this is a movie made by an incredibly talented filmmaker in Paul Feig, and the cast is completely packed with some of the industry’s best comedic talent. We have faith that it will be true to the franchise’s legacy while also being its own thing and producing plenty of laughs and screams. 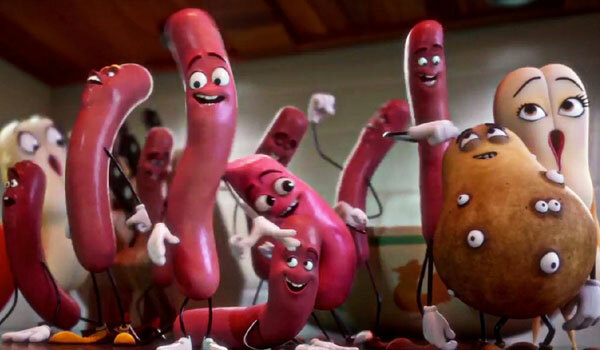 Seth Rogen and Evan Goldberg have spent years trying to get their R-rated animated feature Sausage Party made, and finally this summer the extreme raunchiness will be exploding into theaters. Set in a grocery store and centered on food items who believe that humans are god, the film from directors Greg Tiernan and Conrad Vernon is utterly ridiculous and at times disgusting, and even manages to add in a layer of commentary about religion and the things that divide the various cultures of humanity. There are few weirder movies set to arrive in theaters in 2016, and it’s for that reason that it sits on our most anticipated list for the rest of the year.